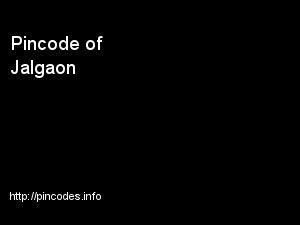 Jalgaon (�pronunciation�) is a city in western India, to the north of the Maharashtra state in Jalgaon District, which itself is located on the northern Deccan Plateau. 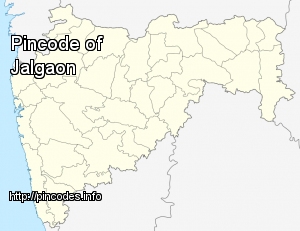 Located within the productive, irrigated agricultural region of Khandesh, Jalgaon has a municipal corporation and had 460,468 residents at the 2011 census. Situated near the famous Ajanta Caves located just about 59 kilometers(36.6609 miles) away, is one of the key attraction places for tourists. Jalgaon is connected with Central Railway zone, National Highway No.6, and also has Airport. To beat the scorching heat, the three young boys from the Dalit community, aged around 12-14, had jumped into a village well in Jalgaon for a cool swim on last Sunday.